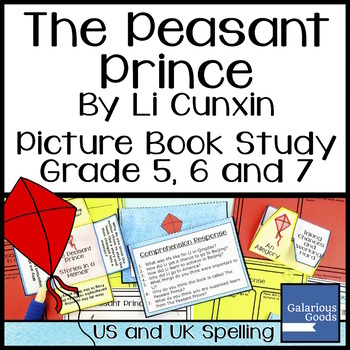 Take a closer look at the inspiring life of Li Cunxin with this picture book study for the memoir The Peasant Prince. 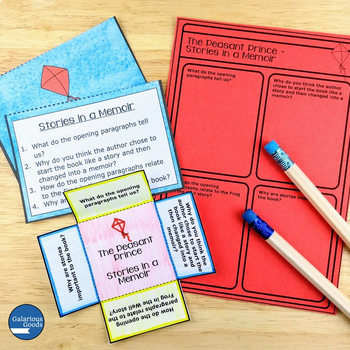 This resource includes a wide range of teaching and learning activities including reader response, comprehension, a look at memoirs and allegories and creative activities related to the themes and events of the book. 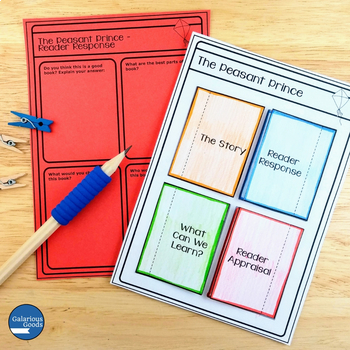 These activities are designed for Year 5, 6 and 7 students. 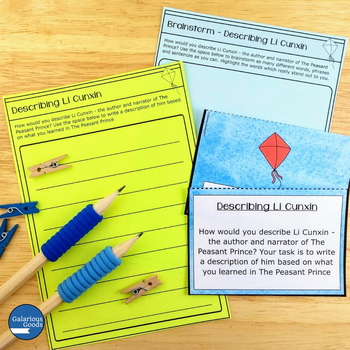 If you are teaching students in another year level, please check the preview to determine if it is suitable for your classroom. This resource contain US English spelling in letter format and UK English spelling in A4 format and is available as a PDF file, 44 pages long.